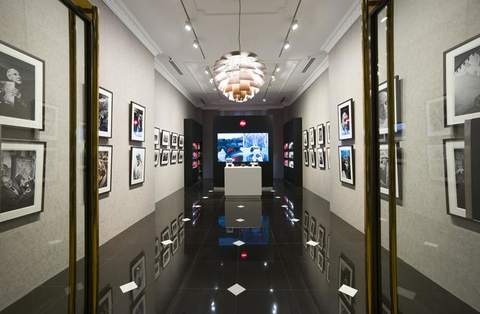 Located at the iconic Fullerton Hotel, the Leica Gallery is the start of a beautiful photographic journey for many. 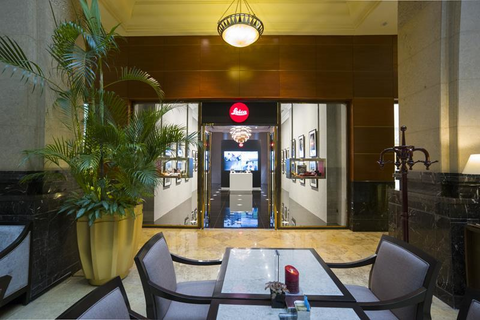 The goal is to share the joy and love for photography through Leica exhibitions in Singapore, to audiences who have yet to experience the emotions of such work firsthand. The Leica Gallery will showcase over 8 photography exhibitions each year from local and international talents. The first exhibition was launched with 23 original black and white prints from the Leica Collection and included works from legendary photographers such as Henri Cartier-Bresson, René Burri, Sebastiao Salgado, Constantine Manos, Klavdij Sluban and Jane Evelyn Atwood.